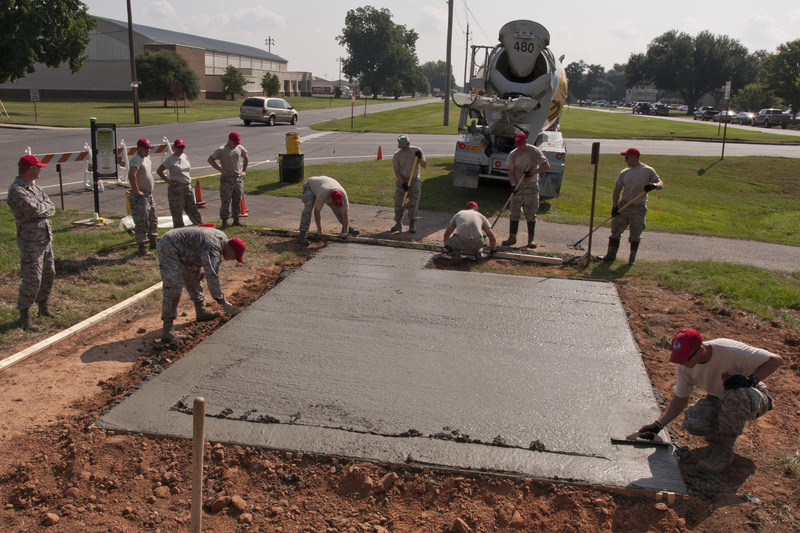 What Is The Difference Between Concrete Resurfacing & Replacement? The Dos & Don’ts of Stamped Concrete! Is Concrete Flooring The Best Option? What Is A Reinforcement Bar & How Does It Work?